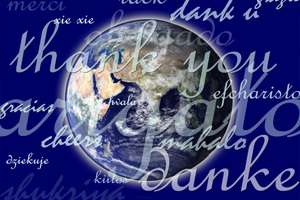 Here at Premier Focus Translations we pride ourselves on giving great service to our customers. But don’t just take our word for it, below are a few examples of what our customers had to say. Your testimonials mean the world to us! Thanks go to all of our customers that took the time to write to us, in order to express their gratitude for a job well done and of course to our translators and proofreaders that made it happen. Thank you! It is our privilege to help customers expand their business and reach their goal! What’s yours? We’ve used Premier Focus for all our translation needs – localization of software applications for about half dozen language. Kerstin is incredibly easy to work with, extremely responsive and professional. A pleasure to work with!